Back in 2003, we were struck by the fact that almost half of all motorcycle accidents are caused by rear ends. We saw the need for an additional brake light, and began work on what is now known as the wireless 3rd brake light. Today, five generations later, we are even more committed to biker safety. The wireless 3rd brake light has now been patented in 6 countries including Germany, Japan, Taiwan, China, South Korea, and the US. Learn more about our products below. 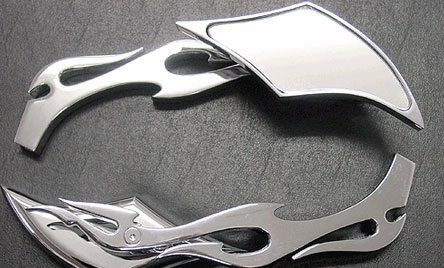 Great biker accessories like mirrors, license plate frames, grips, tank pads, and more. 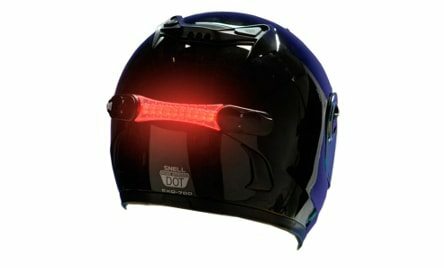 Wireless helmet brake lights, wireless auto 3rd brake lights, wireless bicycle 1st brake lights and law enforcement wireless helmet brake lights. 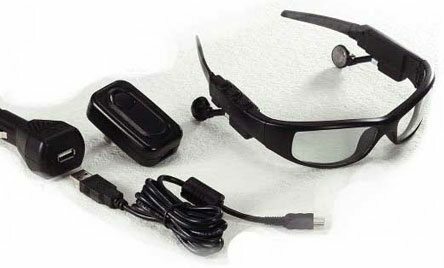 Sunglasses for bikers with a wide variety of colors, options and styles. Please use the form below to send us an email message. We can also be reached at 815-307-5382. Based in Spring Grove, Illinois, Computac Technologies Inc. manufactures wireless brake lights for motorcycles and motorcycle accessories.